Here are the results and summaries for matchday 22. Full Video Highlights here. Again lots of beautiful goals this week. Me likey me likey. 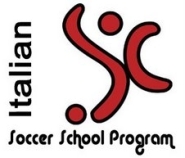 This week, the goal-of-the-week award goes to Milan youngster Alberto Paloschi. Yes, Francesco Tavano’s goal might have been nicer but I’m throwing the kid a bone here: Paloschi came on for Serginho, and 15 seconds later scored AC Milan’s winning goal. That deserves some credit right? Plus the goal’s pretty nice too. 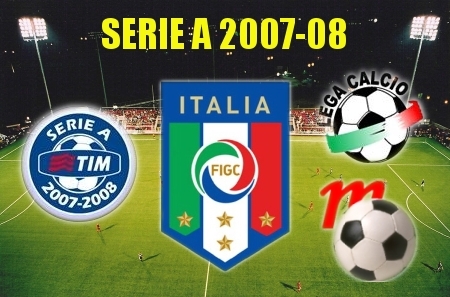 This entry was posted on Tuesday, February 12th, 2008 at 2:46 am	and is filed under Serie A. You can follow any responses to this entry through the RSS 2.0 feed. Both comments and pings are currently closed.